The D class vans are less easy to follow than the C's. There were a total of thirteen goods type four wheelers in class D belonging to two diagrams. It is known that two of these thirteen vans were 1879 vehicles from the Northern Railway whilst another three were purchased from the M.R.W.A. 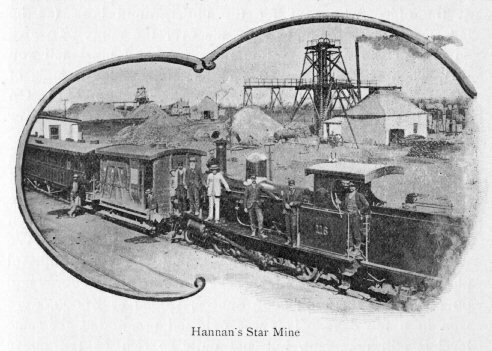 in October 1893. These three were M.R.W.A. F class vans C, F and H (they were lettered not numbered on the M.R.W.A.). These may well have been D11-13 as only two of this type show up in the diagram book. From 1936 the remaining four-wheeled brake vans were reclassified ZP. Reclassified ZP June 1936. Written off March 1943 and sold at Hopetoun. 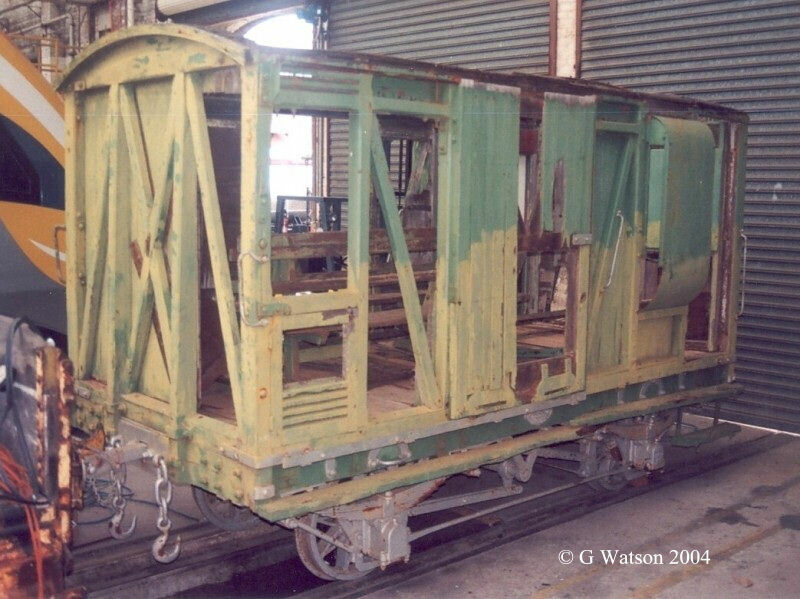 It is believed that one surviving ex Bunbury Tram type carriage was converted into an accident van at around the turn of the century. It was numbered P201 although for how long it retained the P classification is not known. In 1927 it was replaced by a D class van with the same number. The W.A.G.R. 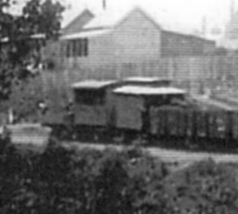 's other brake vans can be found under Class Z. After 1936 the remaining four-wheeled vans were class ZP. In 1953 two experimental four-wheeled vans were built which were class ZF.